Note: Move your downloaded data to folder /Android/obb/com.perfect.eleven.football.manager.top. High quality football matches with full 3D views, smart A.I. and the most realistic experience!Have you ever dreamed of being a football manager? If you have, Perfect Eleven will be your best choice. In this football game, you will coach a soccer club, fight against real opponents worldwide in the l... see more High quality football matches with full 3D views, smart A.I. and the most realistic experience! Have you ever dreamed of being a football manager? If you have, Perfect Eleven will be your best choice. In this football game, you will coach a soccer club, fight against real opponents worldwide in the league, cup, and Champions League matches. 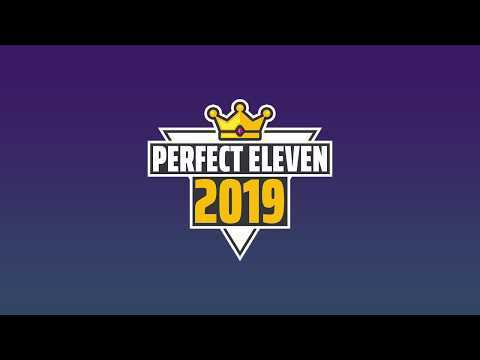 Perfect Eleven is a free online soccer manager game, as a club manager, you goal is to build a team with the top eleven players. Compete for the golden football manager with all football fans around the world. If you are a football master then you will win the trophy of the highest honor. New young football stars are in the transfer market for you to hunt! Build up your club ground and upgrade your stadium to keep the club running. Are you ready to be tomorrow’s legend?